Exactly one year has passed since I had my life changing heart procedure. Looking back at my very first workout with my trainer on June 28, I couldn’t even finish a set of body-weight lunges; to the progress I’ve made Today has been immense. The strength I’ve built over time has only been because of what God has done for me. Without HIM I would’ve found every excuse not to workout or get healthier. I felt this was God telling me to change my life, this was my second chance and there was a reason he saved me. Sometimes we find every excuse to not do something; when you know in your heart you should be focused on making every effort to change some aspect of your life. Set new goals, create a bucket list, use it as a guide for the way you live your life. Don’t set your dreams on a backburner and wake up one day realizing how much time has passed. Sometimes it takes a drastic event to change your perspective on life. Don’t let struggles or hardship be a reason to stop your journey, but fuel you in the direction you need to go. I’ve been so blessed by two amazing trainers that help guide me to where I am today with a healthy diet & tough workout regimen. 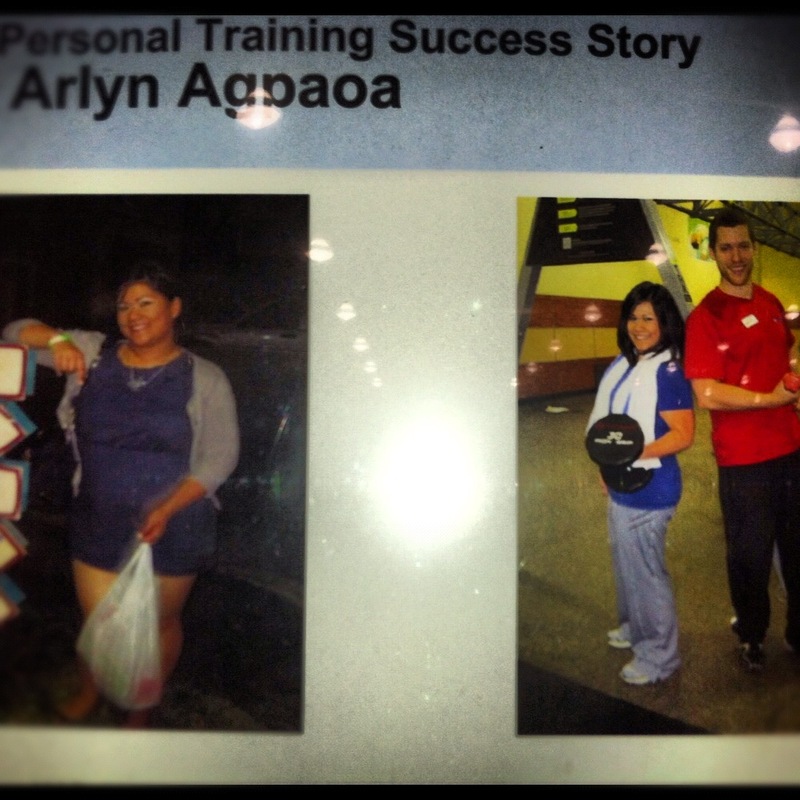 I’m officially a personal training success story with 24 Hour Fitness! This is my official before & after. I hope to scan in a better quality asap :)! What are your goals this year? Don’t wait until new years to set a new resolution! This entry was posted in FITNESS & WORKOUTS and tagged 24 Hour fitness, 24hourfitness, after, Before, Before and after, bucket list, changing, diet, direction, fuel, goals, God, health, healthier, heart procedure, HIM, journey, life, life changing, Motivation, personal training success story, resolution, strength, Trainer, will, workout by heartland515. Bookmark the permalink. Thank you so much! I know this past year has gone by so quickly and changed so much in my life! I’m beyond grateful for my support system, thank you for such a sweet comment :)!